We find out what it takes to be part of the company and how your career can take off with the right skills. 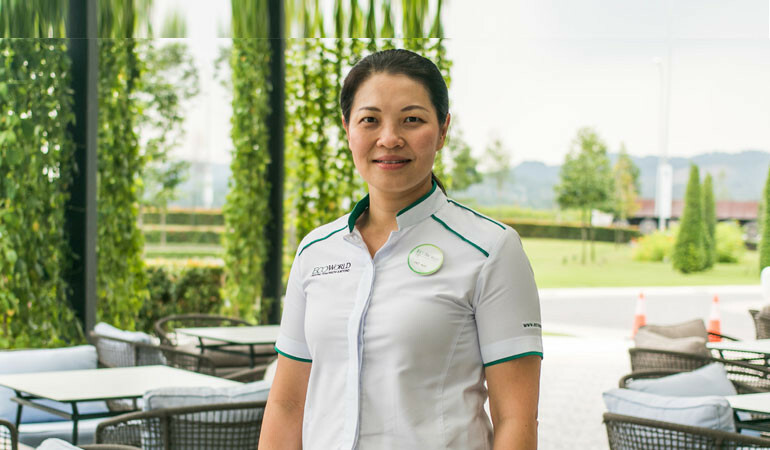 Ho Kwee Hong, Divisional General Manager, Eco Grandeur, EcoWorld, takes her leadership role in stride and is excelling in it. She is in charge of the development of Eco Sanctuary, Eco Grandeur and Eco Ardence, and more recently Eco Business Park 5. 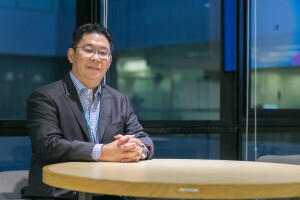 “My responsibilities include all aspects of running these property development projects, which encompass securing the necessary approvals from the relevant authorities, strategising wholesale and marketing plans, spearheading the concept and design planning, project management, value creation, business development, talent management and budgeting,” says Ho. As a Divisional GM, one of her main roles is in talent management. She has a staff of 250 under her and the number is expected to increase by 100 this year. The company runs leadership programmes, managerial training, and an acceleration programme that is applicable to the day-to-day job. “Mentoring is the most important,” says Ho. 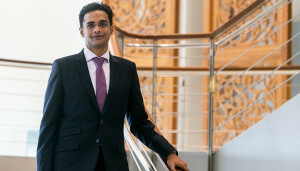 “All newcomers are guided by superiors or peers as well as different levels of senior management who meet up with them at least once a month and expose them in senior management meetings,” says Ho. Anyone who can perform can reach leadership level. 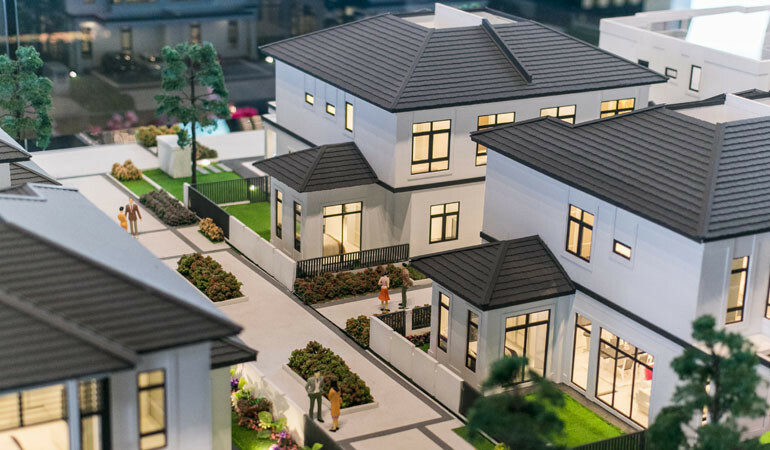 Whenever the company launches a new project, there is a large demand for human capital. The positions available range from sales and marketing, administration, service, engineers and planners, finance and accounting to those working on site. 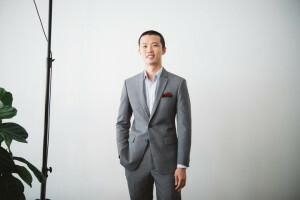 More than 70 per cent of the employees at EcoWorld are Gen Y. Ho believes they are successful in attracting young talent because the company is dynamic and capitalises on the potential of the young generation. 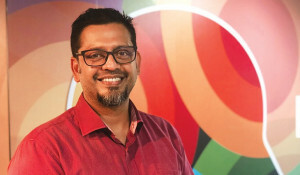 “Young talent today like to be flexible and involved in different things. Here we can create a platform and opportunities for them to try out different skill sets and let them excel in their respective areas of expertise. In this industry, you’re exposed to a lot of knowledge,” she says. 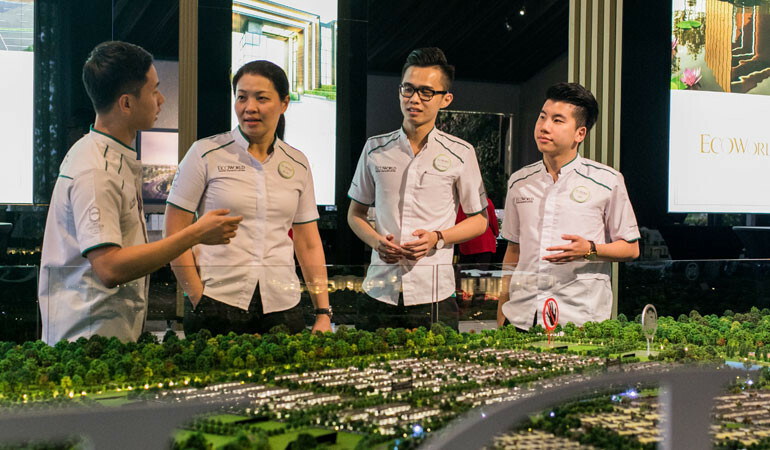 EcoWorld offers a competitive salary package. Bonuses are awarded according to what each employee achieves. Increment and promotion policies are also transparent.